Wednesdays, 2:00 p.m. to 4:00 p.m.
My work in anthropology explores the diffuse, frequently ambiguous, domains of language, affect and practice through which racial ideology, violence and law shape life in modern Latin America. In my work on Andean photography, for example, I explore how photography's claim to realistically represent or index ideals of racial type, is at once sustained and undone by the ephemeral materiality of photographs that circulate through both state archives and daily social life. My work on the gendered visual economies of indigeneity and mestizaje in Oaxaca deepens my interrogation of the visual economy of race by exploring how the desire to ascribe settled meanings to the photograph, as a material object, rubs up against the uncanny temporality of the photographic image. I am currently engaged in two research projects. The first is a historical and ethnographic study of politics and the state in the southern Mexican state of Oaxaca. This research engages debates in Latin American anthropology and politics concerning, on the one hand, how liberal states have managed "diversity," and on the other, how novel forms of governance have emerged in response to both the privatization of state functions, and the regulation and proliferation of community, heritage and "identity" based participation in politics and the state. My particular interest in taking on these debates is to rethink the place of difference in liberal imaginaries of power and resistance. To explore how the state both incites and manages difference, I trace two modalities of desire through which the Oaxacan state actively channels and/or produces aspirations to polity, belonging and cultural distinction: The first of these is law, and specifically legislative initiatives concerning forms of local autonomy and indigenous governance; the second is visual or representational projects ranging from street art to state sponsored folklore festivals. 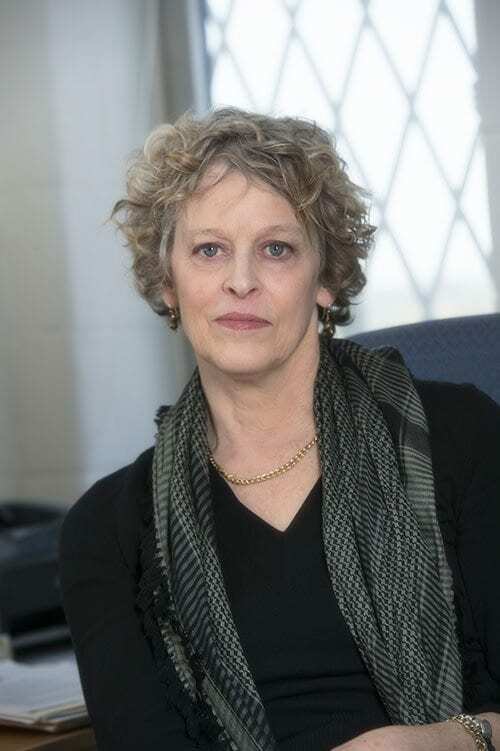 My second project involves collaborative ethnographic fieldwork with Professor Penelope Harvey of the University of Manchester (UK) on regional government in Peru. This project traces how claims to expert knowledge, administrative competency, autonomy, and jurisdiction are articulated and negotiated, in diverse ethnographic sites ranging from infrastructural and sanitation projects, to municipal participatory budgeting workshops and public consultations on zoning, territorial reordering and watershed management. Our ethnographies in these sites trace how novel forms of uncertainty, excess and political aspiration are unleashed by the everyday regulatory and administrative functions of the local and regional state. In the research team we assembled for this project, we developed modes of ethnographic and intellectual collaboration for studying the diverse areas of administrative, fiscal, political and technical expertise that characterize the modern neoliberal state. Collaboration and historical attention to regional intellectual and political traditions, also inform my work on violence, politics and memory in Latin America. In my work on the 2006 Oaxacan insurrection and the 1980s counterinsurgency war in Peru, I ask how the diffuse, affective force unleashed by dramatic political events, effectively unmoors the criteria of agency, failure and success through which we evaluate, engage and imagine the political as a form of life.